Your office away from home. The Administration Building at Iron Horse offers everything you need to take care of business during your vacation. In addition to your shipping and meeting needs, we offer printing, copying, faxing, and scanning services. 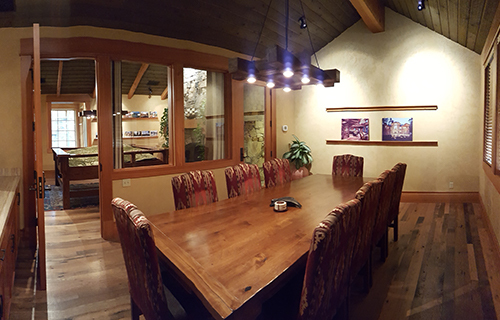 A conference room is available for private meetings and conference calls. 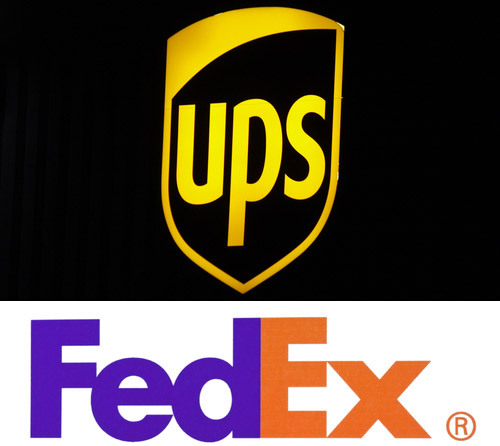 Shipping and receiving services are available via FedEx, UPS, and USPS. 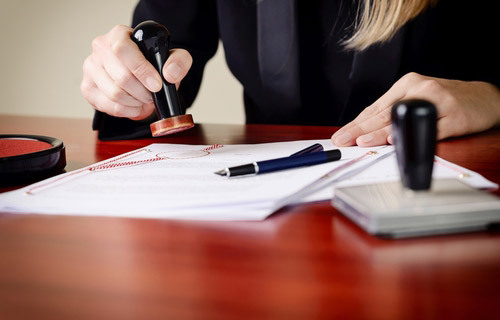 A notary service is available.